The CBD gets most of the new cafes this month. Apparently, workers there need a lot of coffee and health food. 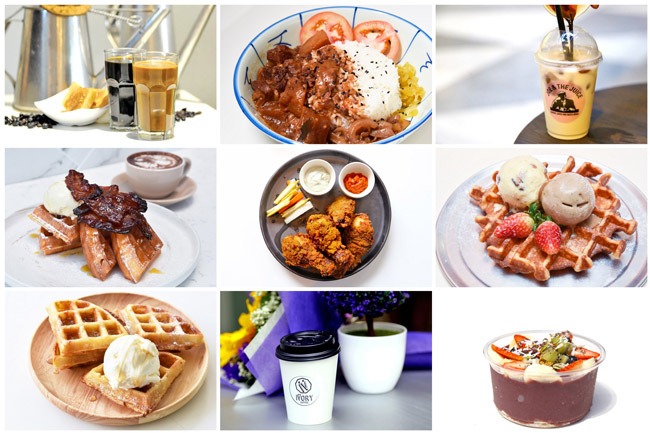 Punch and Ivory Coffee at North Canal Road (yes, two cafes within walking distance), Elements & Co at Cecil Street, Absolute Acai at Pickering Street, Socks and Pans at Tanjong Pagar, Maison Kayser at Chulia Street, Joe & The Juice expanded at Chevron House, Kraftwich and Sarnies at One Raffles Place, and soon Providore just next to Raffles Place MRT Station. A courtyard in an open space with natural lighting, greenery, clean-contemporary look with Aussie vibes should be a big ‘punch’, we mean hit, among the foodies and executives working at the CBD. 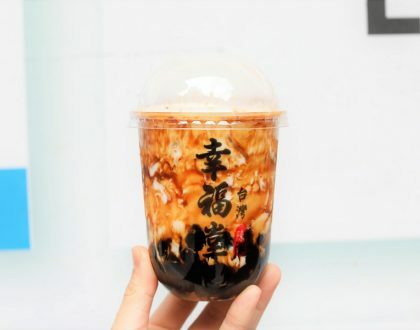 Punch at North Canal Road is opened by the owners behind Ronin Café and The Plain, who also run an interior design studio. 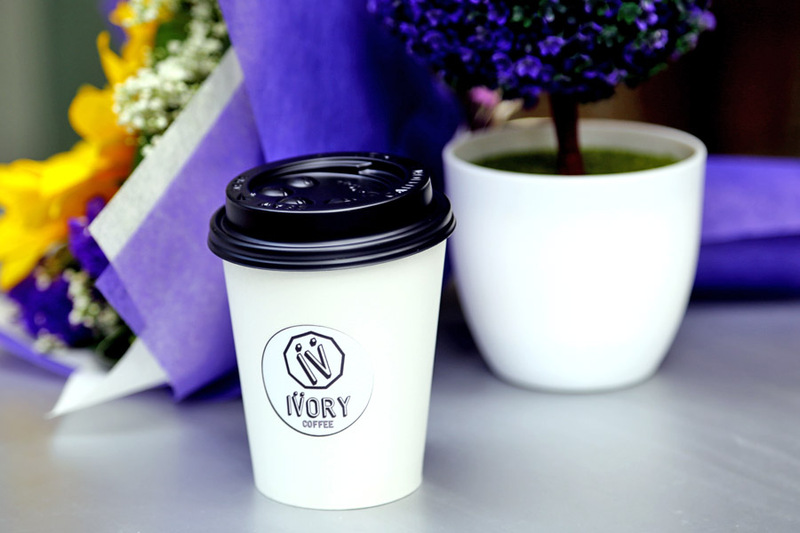 Taking over Good Food Heals is Ivory Coffee, with chefs previously from Zafferano and Ce La Vi. 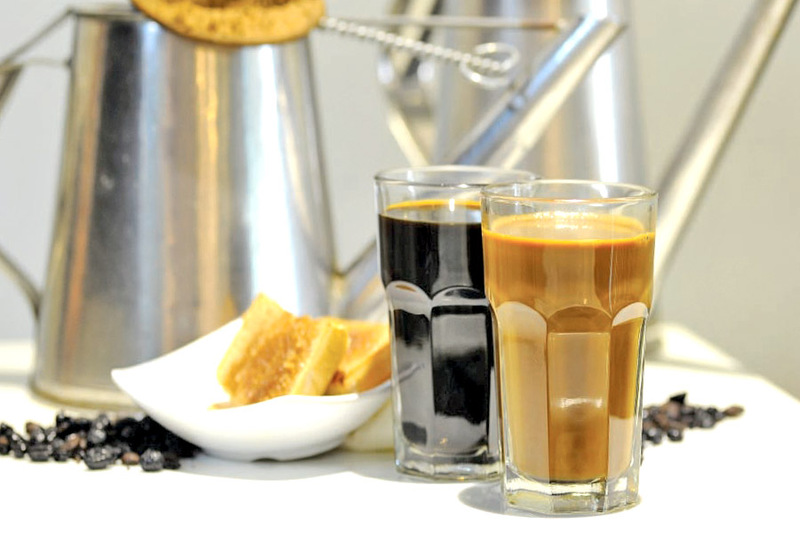 Their coffee blend is a mixture of Ethiopa Sidamo, Brazil Yellow Bourbon and Sumatra. 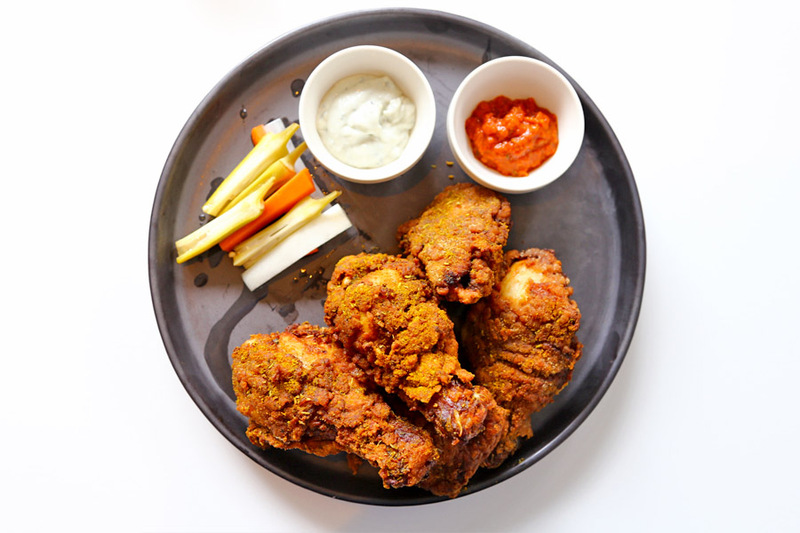 Their noon menu features Slow Roasted Pork Belly ($15.50), Beef Burger ($12.50) and Oven Baked Chicken ($13.50), while there is a selection of Tapas such as Beef Meatballs ($5), Salted Egg Chicken Bites ($8) and Fried Mantou with Condensed Milk come evening time. A cafe that offers this unusual pairing of western cuisine with local coffee & tea brewed using the traditional coffee sock. Socks and Pans’ moved from Raffles Place Market Street to Tanjong Pagar. Tuck into Socks & Pans’ freshly-made pizza with interesting flavours or pastas topped with jiggly soft-boiled egg but not without a robust cup of local kopi or teh. Asian influence can be seen in their menu items. Besides the popular Pepperoni Pizza, other items include Asian Pulled Pork, Bacon Onion, and Hebi Hiam & Tofu Pizzas (from $25 for a Large-sized pizza). Newly added items include Thai Basil Pork Pizza and Stromboli ($16.90). 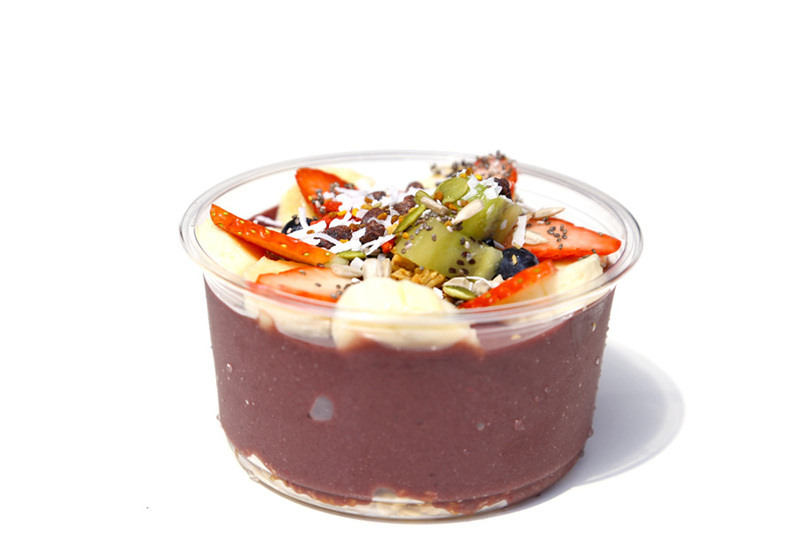 Absolute Acai is another café specialised in serving Brazilian Acai bowls (Acai na Tigela), this time in Singapore’s CBD area at Pickering Street. 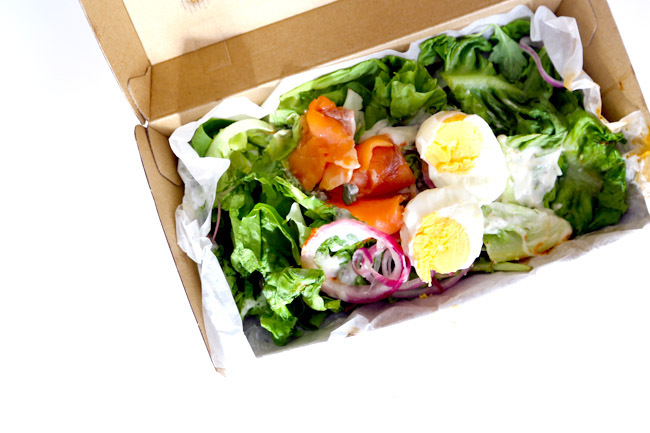 Its Medium Signature Bowl is at $9.50, Brazilian Bowl $7.50, Breakfast Smoothie $6.50 with an optional DIY Bowl at $6.90 with toppings from $0.50 onwards. The budget-conscious would be slightly happy. A main with drink and side cost $13.90, while a salad from Smoked Salmon, Turkey Ham & Cheese and Smoked Duck goes at $9.90. For the early birds, grab some coffee with a croissant sandwich. Elements & Co. themes themselves as a lifestyle space, bringing together all the different elements from the owners’ travel adventures. 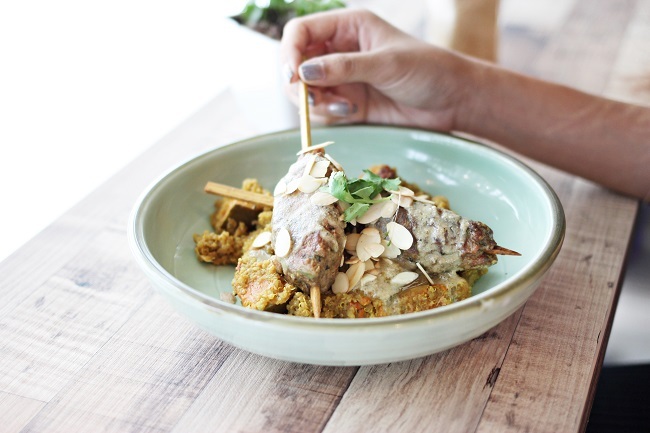 Think Australian coffee, Morrocan Kebabs, Piri Piri Chicken and Risotto. Atlas Coffeehouse is helmed by the team behind Assembly Coffee. 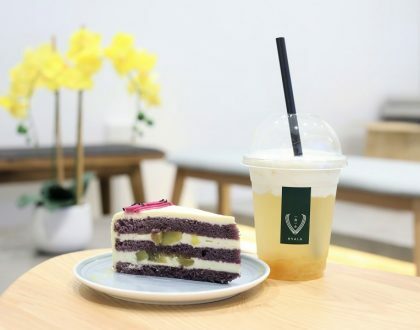 This venture at Duke’s Road, a 5 minute walk from Botanic Gardens MRT on Downtown Line, takes on a rather earthy approach in both decor and food. 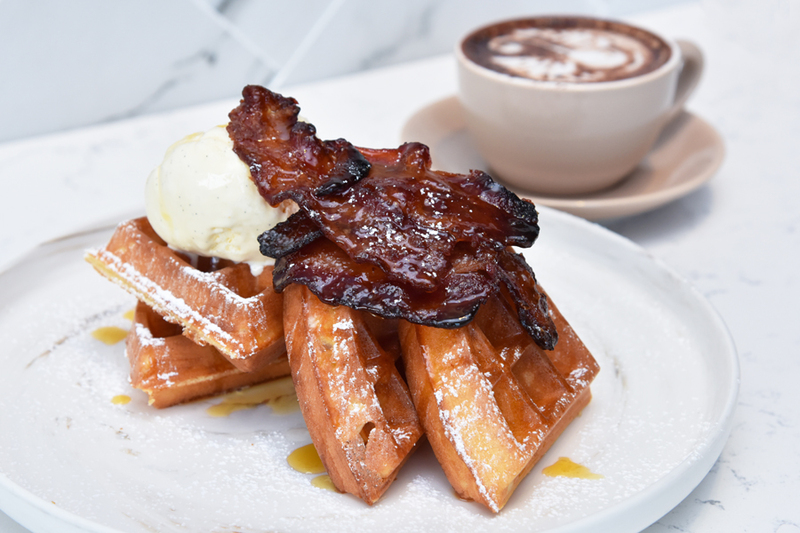 A favourite was the Candied Bacon Buttermilk Waffles ($14) came with a scoop of vanilla bean ice cream on top of thick airy-looking waffles divided into four quarters-circles. 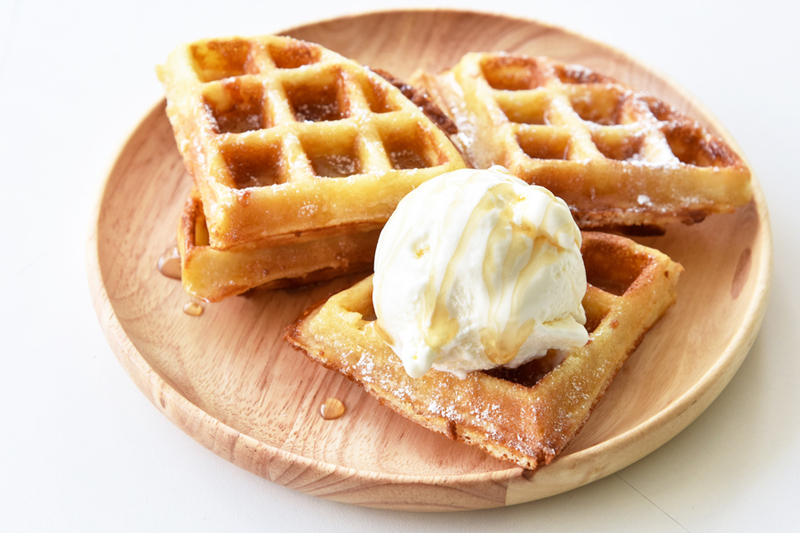 The waffles were well balanced – crispy on the outside, soft on the inside with a fragrant aroma. Opened by the folks behind Hatter Street at Kovan, carnival themed café Oh My Tian OMT is their newest happy venture. Taking over defunct-Batterworks (if it doesn’t ring a bell) beside Nylon Coffee Roasters at Everton Park, Sing HK Café reminded us of a HK-styled Cha Chan Teng. 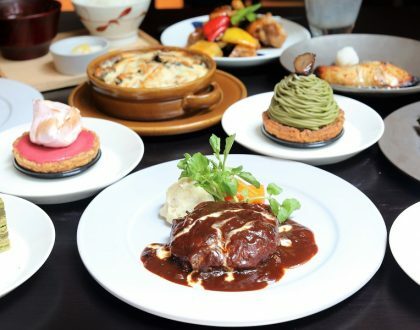 Menu recommendation includes Hong Kong style breakfast such as Classic French Toast ($5.80), Scrambled Egg ($3.80), Classic Beef Brisket Rice ($11.80) and Western dishes such as Sirloin Steak ($18.90) and Red Wine Ox Tail Stew ($18.90). Dishes were served in traditional chinaware that brings back some nostalgia. 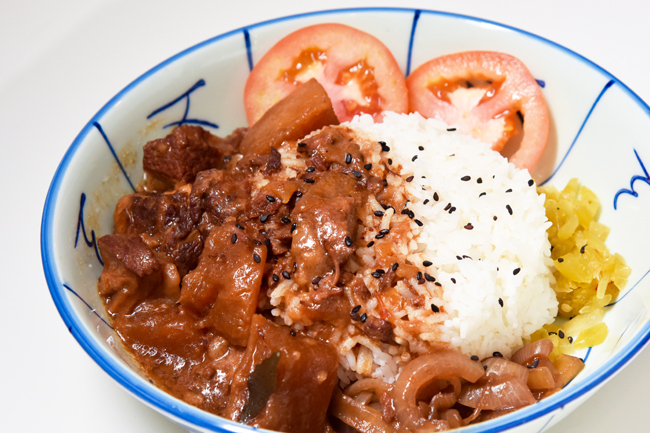 Our favourite was the Classic Beef Brisket Rice ($11.80) with chunks of beef braised for 4 to 5 hours before simmering overnight. Hurray to NUS students. The Tiramisu Hero team has opened mean Butter My Buns at the University Town (Utown). The café shares the same space as Book Haven, the University book store within Stephen Riady Centre. The menu consisted of a savoury selection of Mix & Match Brekkie that would be assembled on a wooden chopping board. Our favourite item was the Honey Truffle Waffles ($12) with obvious scent of truffle matched with fluffy texture. 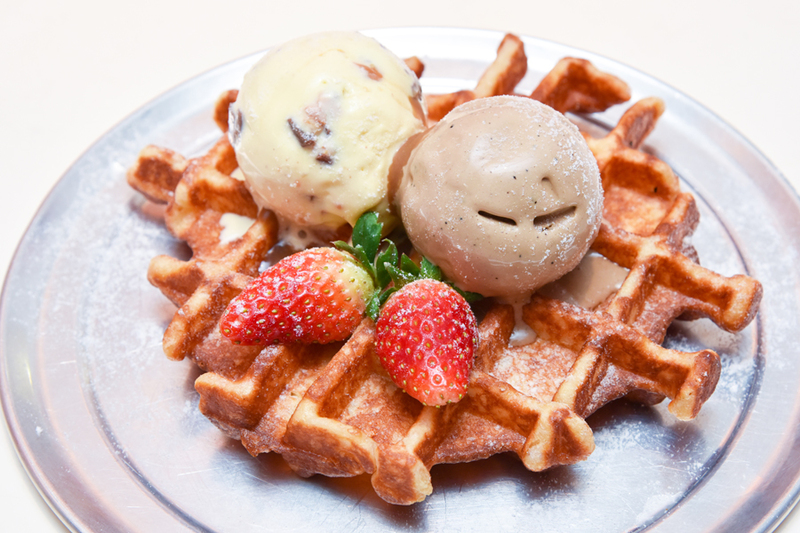 The waffle was topped with a single scoop of milk ice cream, drizzled with honey and dusted with icing sugar for the extra sweetness. One more. 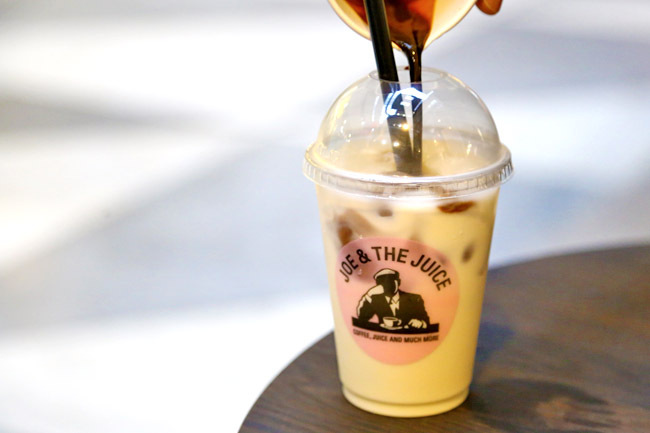 Other than a expansion at its current location at Chevron House, Joe & The Juice known for offering healthy delicious juices with a touch of entertainment and fun will be opening up at Quayside Isle. Look out here for updates.